the ultimate in truck bed protection. 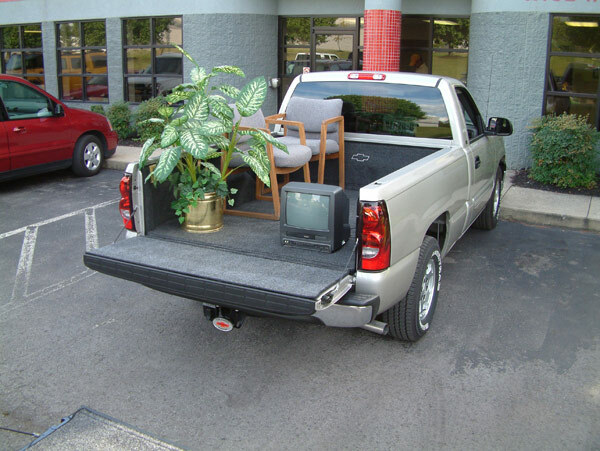 maximizes the use of your pickup! BedRug beats hard liners and spray-on liners for hardworking performance. 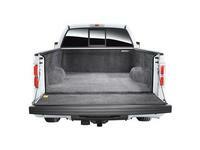 BedRug for GM's lifestyle performance bed liner redefines the way you use your truck. One day concrete blocks... the next precious antiques. BedRug for GM handles it all. This tough but gentle bed liner featuring non-skid, cushioning properties is offered through dealers at the time of purchase or through your local auto parts store. Does not hold water and will quickly dry and always be mold-free. Will not scuff or compromise painted surface. 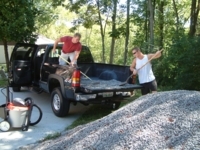 Non-skid, non-slip surface that grips cargo and holds it in place. Comfortable sleeping surface for camping, particularly when paired with a truck tent product. Spills remain on the stain-resistant poly-fiber surface for easy cleaning. Holds its value and is resalable through a number of aftermarket and online retailers. Preserves trade-in value of vehicle. 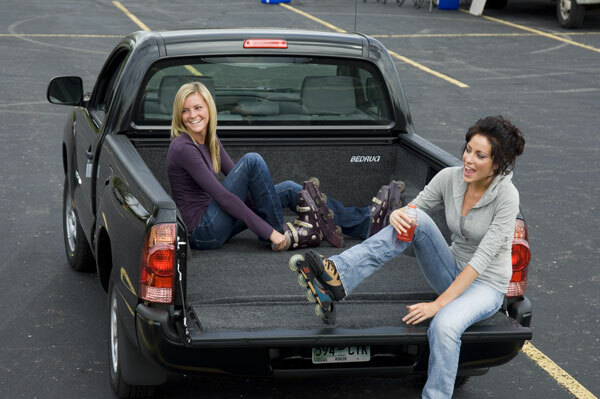 By installing BedRug, the truck bed will remain in like-new condition without dents and scratches that threaten the vehicle’s paint warranty. 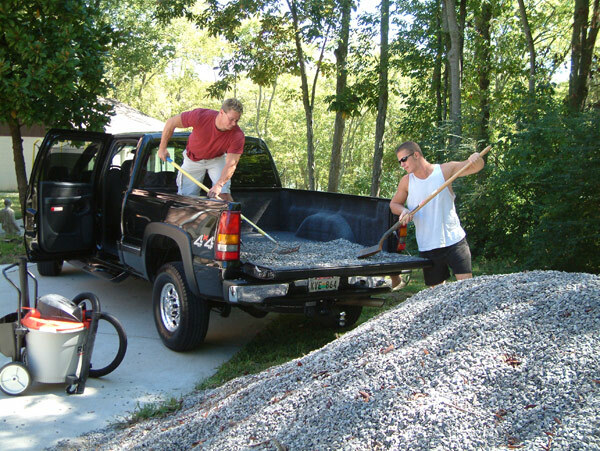 The BedRug product, comprised of nearly indestructible, weatherproof polypropylene bonded to a molded, closed-cell foam bottom, also gives the truck a show-quality appearance with its dark gray, fade-resistant surface. Click on the links below to read more about what people are saying about the remarkable BedRug for GM premium bed protection system.